The Packers are still in it!…That’s right, believe it or not! Just two weeks ago the Green Bay “eleven” were left for dead, for they hadn’t won a game since their leader Aaron Rodgers went out with a broken collar bone in week 9. With four games left in the season, the slim senerio for the Packers to make the playoffs was that they had to win their remaining four games, and the Lions split theirs. Last week the Lions lost, and the Packer snuck by Atlanta at Lambeau 22-21, and the door to the playoffs opened just a hair. 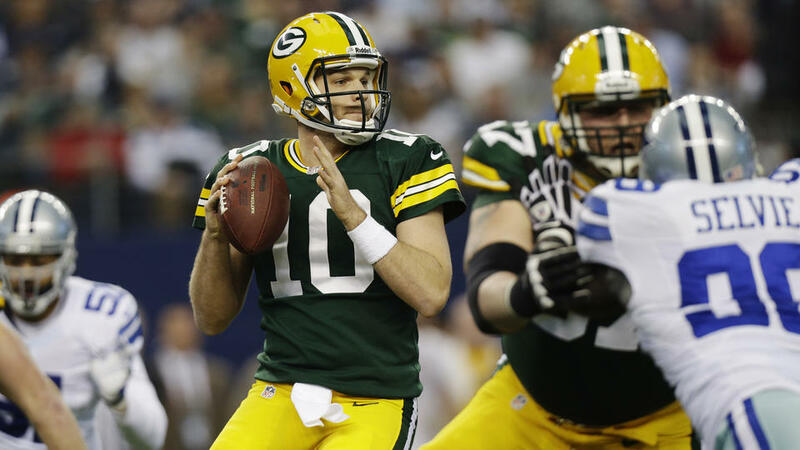 Sunday (12-15-13) Matt Flynn, and the Packers did something that they hadn’t done since 1989…something that niether Brett Favre, nor Aaron Rodgers had been able to do… beat the Cowboys in Dallas. 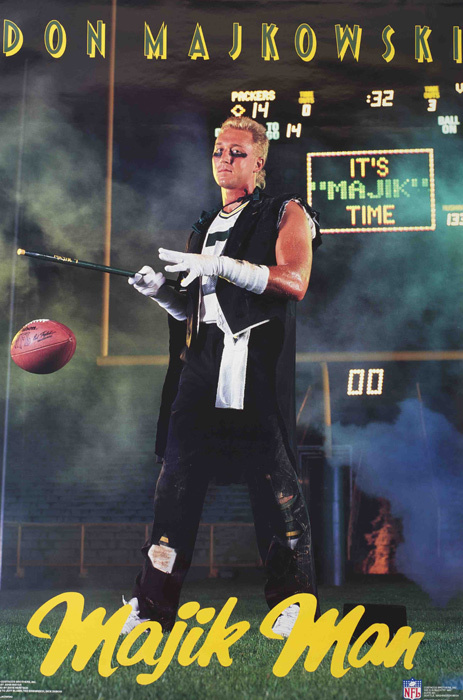 In 1989 “Majik and the Miracles” went into Dallas on Christmas Eve and beat the hapless Cowboy 20-10 (the Cowboys ended that season 1-15). The Packers, not only won, but did it in dramtic fashion, erasing a 23 point first half deficit (3-26) and defeated Dallas 37-36. 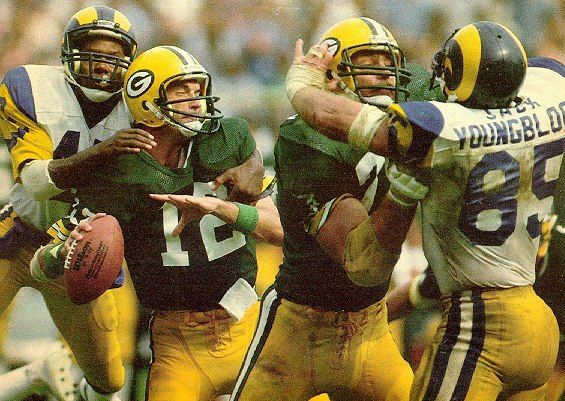 The last time the Packers overcame a similar deficit was 9/12/1982 back when L.A. had the Rams, and the Packers played some regular season games at Milwaukee County Stadium, (boy that brings back some memories). In that game the Packers came back from being down 0-23 at half time, and shut the Rams out in the second half, winning 35-23. Packer quarterback, Lynn Dickey threw 3 touchdowns, while Eddie Lee Ivory rushed for two himself. Two weeks left in the 2013 regular season, strap in Packer fans it could get bumpy. This entry was posted in Football, Green Bay Packers, NFL, sports and tagged Dalls Cowboys, Don Majkowski, Eddie Lee Ivory, Green Bay Packers, Lynn Dickey, Matt Flynn, NFL. Bookmark the permalink. I’m glad I was watching that game by myself. If my kids were around they would have heard some new words to add to their vocabulary!